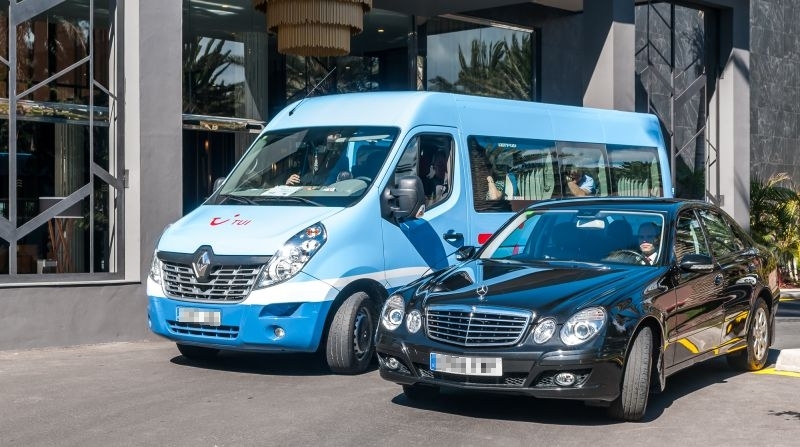 Las Casillas Bus offers a more personal service, comfort and convenience for lone travellers, families and larger groups travelling together between Las Palmas airport and destinations throughout the island of Gran Canaria. 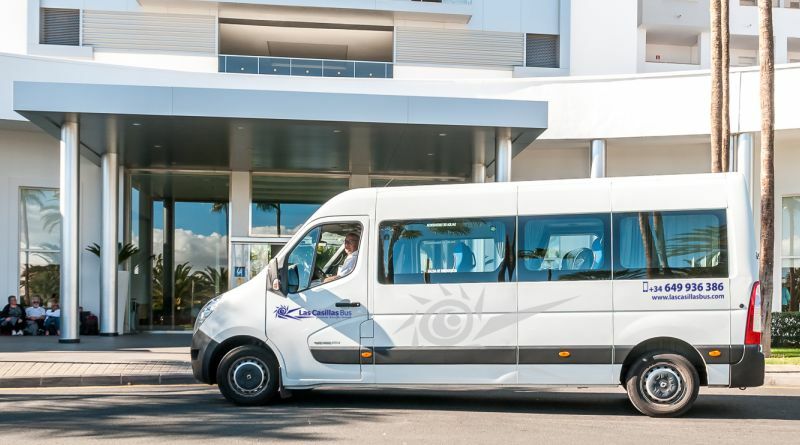 Our comfortable, modern air-conditioned mini buses seat up to 10, 12 or 13 passengers. 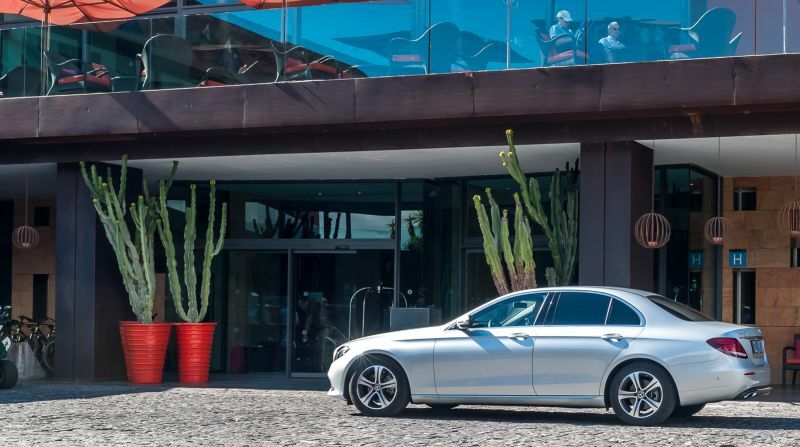 Travel directly to your hotel or apartment without calling at other resorts on the way. 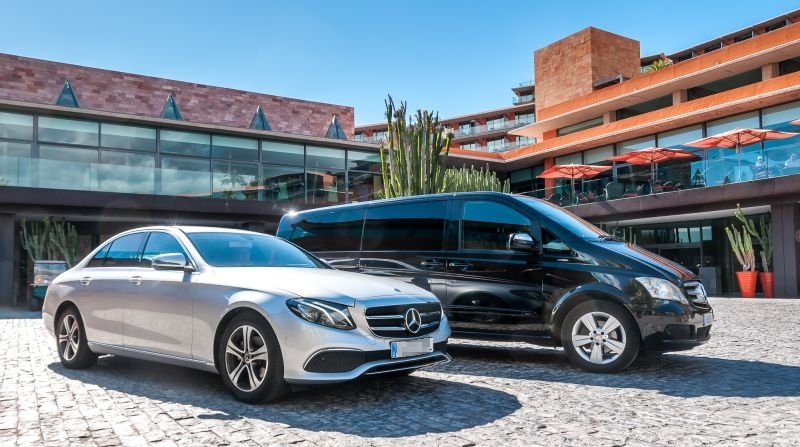 Our Mercedes 9-seater VIP minibuses are truly luxurious with full air conditioning, leather reclining seats, individual seat belts and a spacious luggage compartment. The ultimate way for groups of up to nine to transfer. Gran Canaria is a beautiful island with a spectacularly mountainous interior. Our day trips into the mountains are a great way to experience the stunning scenery and breathtaking views. If you have mobility problems, then ask about our wheelchair accessible minibus. We can also provide wheelchairs for the journey. Baby seats, toddler seats and child boosters are also available on request. Prices shown are for one-way journeys between Las Palmas Airport and the destinations listed. Prices for larger parties quoted on request. 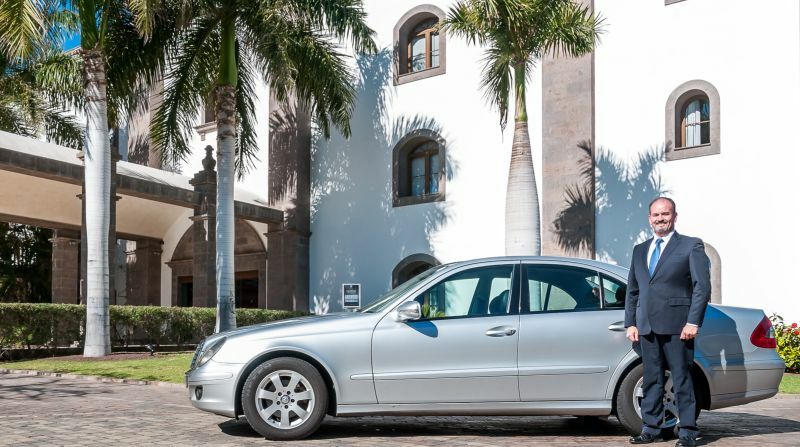 For more information about our airport transfer service and to book your journeys, fill in the booking form. If you already have your flight booked, please be sure to include dates, times and flight numbers of your inbound and outbound journeys. Booking enquiries via our webform/email are only dealt with during office hours (Mon-Fri 08:30-16:30). For journeys on a Saturday, Sunday or Monday please submit your request by Thursday at the latest to avoid disappointment.